The National Initiative for Cybersecurity Education (NICE) have established a workforce framework that establishes a taxonomy and common lexicon that describes cyber security work and workers irrespective of where or for whom the work is performed.  The NICE Framework is intended to be applied in the public, private, and academic sectors. Categories (7): A high-level grouping of common cyber security functions. Specialty Areas (33): Distinct areas of cyber security work. Work Roles (52): The most detailed groupings of cyber security work. This includes specific knowledge, skills, and abilities required to perform tasks in a work role. 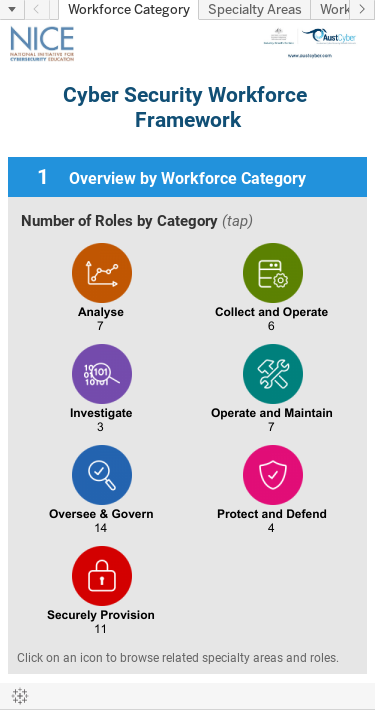 Explore the interactive NICE framework dashboard below to learn about potential roles in cyber security and the knowledge, skills, abilities and tasks that underpin them.